Jem® - Tonkotsu Soup - Back by popular demand! Tonkotsu Soup - Back by popular demand! Tonkotsu soup is here to stay as a permanent option on Shaburi's menu. 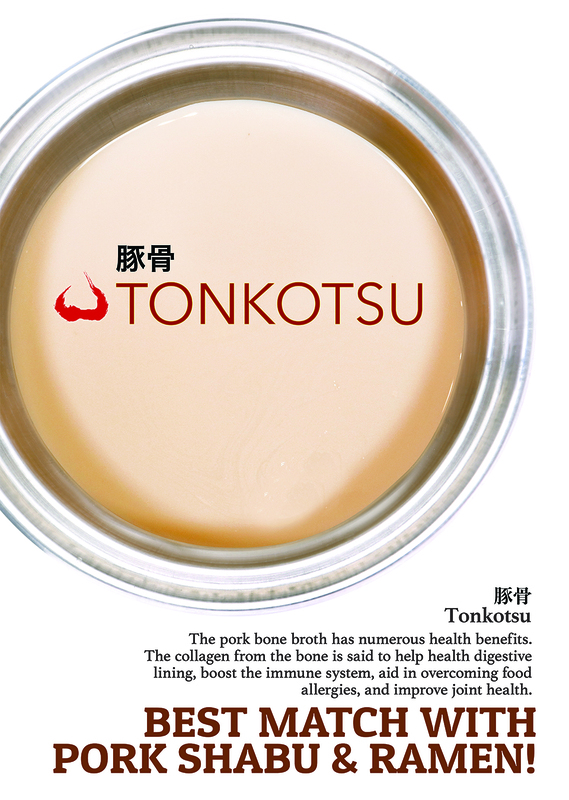 It is so thick and collagen-rich that it makes you just want to slurp up every last drop! Tantalize your taste buds & try it soon.